Flavia Esteves: Ph.D. in Entomology, and postdoctoral fellow at California Academy of Sciences, USA. 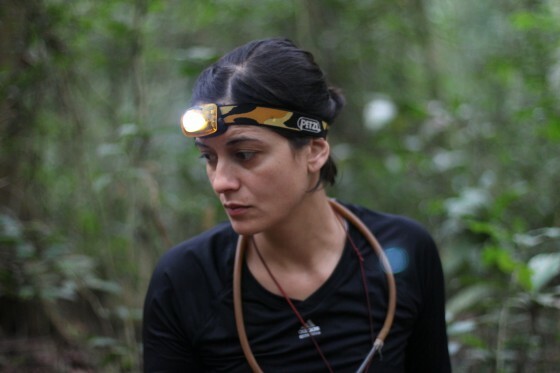 Flavia has been studying ants for more than 10 years, integrating fieldwork, taxonomy, and community ecology analysis to discover and describe ant diversity and patterns of distribution, particularly in rainforest habitats. She has extensive field experience in remote locations including Argentina, Brazil, Madagascar, Peru, Saudi Arabia, Uganda, United States, and Venezuela. She also collaborates with AntCat (An Online Catalogue of the Ants of the World), disclosing and making available to the scientific community the current knowledge on ants.